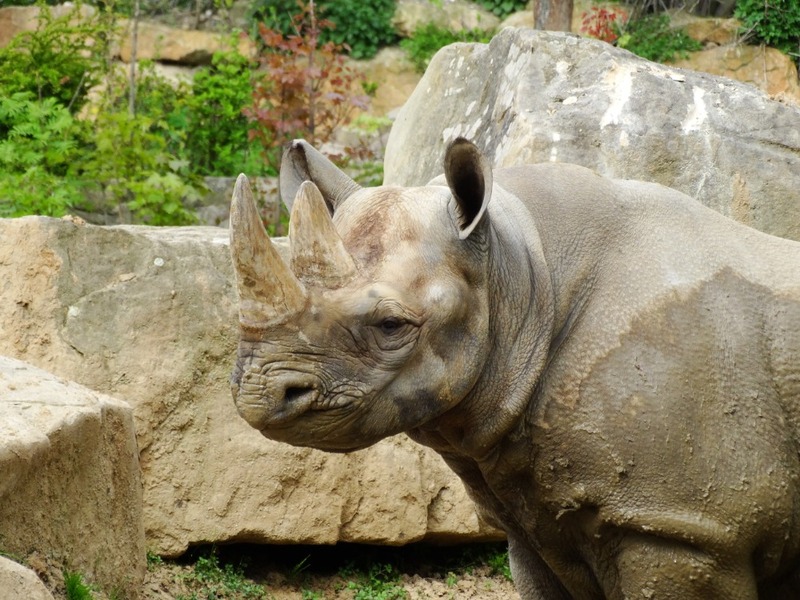 Five Critically Endangered Eastern Black rhinos from European Zoos are now gathering in the Czech Republic, completing the first phase of a reintroduction project that will see them released into the Akagera National Park in Rwanda in 2019. 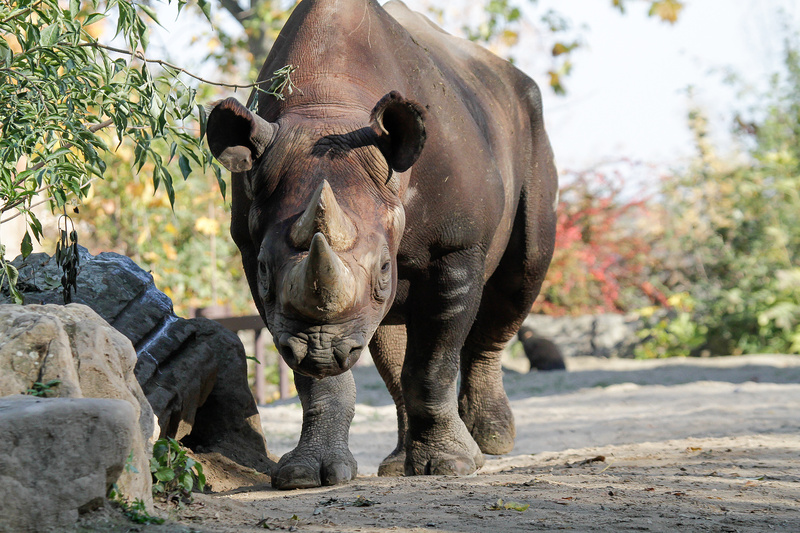 Just over two years ago, Jan Stejskal of Safari Park Dvůr Králové, Czech Republic, and Veronica Varekova, an avid advocate of wildlife conservation, first discussed the possibility of a large-scale reintroduction of Black rhino into Africa. “I have witnessed increasing pressure put on the rhino population in Africa over the past 8 years, due to poaching and habitat loss, so when I was presented with the idea of European zoos donating Black rhinos to Akagera National Park, I was thrilled. In my view The Republic of Rwanda is one of the safest countries on the continent today, a country I have visited often in the last 10 years. I knew right away I would be dedicated to this project from the beginning to the end,” says Varekova. 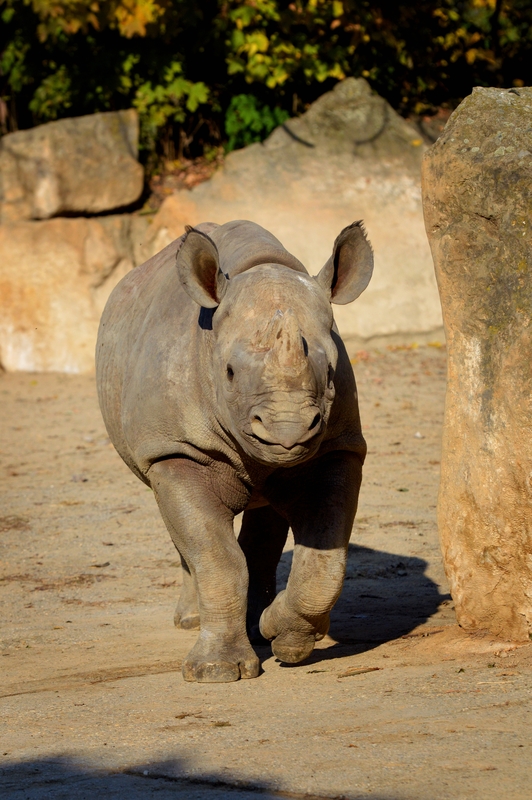 The EEP selected three female and two male rhino to help contribute to the diversity of the National Park population’s genes and demography. “The animals have been donated to the Republic of Rwanda by three European Zoos: Ree Park Safari (Denmark), Flamingo Land (United Kingdom) and Safari Park Dvůr Králové (Czech Republic), where they will remain for several months to undergo an intensive period of training in preparation for the journey by plane to Kigali, Rwanda and onward to the Akagera National Park. The transport is tentatively planned for late May or early June next year,” says Jan Stejskal, responsible for coordinating the transport to Rwanda. The reintroduction will follow IUCN Guidelines for Reintroductions and Other Conservation Translocations. The European Association of Zoos and Aquaria is the Membership organisation of the most progressive zoos and aquariums in Europe and the Middle East. Uniting over 400 member organizations in 47 countries in cooperative work on conservation, research, education and animal welfare, EAZA is responsible for the EEP population management programmes. One of the best rhino breeders outside of Africa. So far, 45 black rhinos have been born there and the park coordinates efforts to save the northern white rhino. Heavily involved and dedicated to conservation work in Africa and the only institution working with Black Rhinos in Scandinavia. Dedicated to conservation and breeding of threatened species. Our inspiration has always been to return animals bred here back to the wild to support global populations. is a government department established in 2009 to coordinate, spur and promote national economic development. 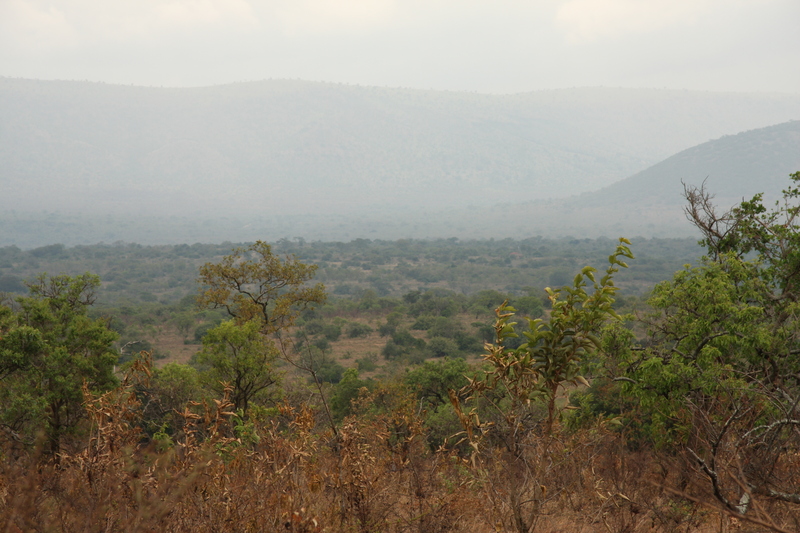 is located in the north east of Rwanda along the border with Tanzania. Founded in 1934, the park encompasses 1,122 sq kilometres of savannah, bush and lake habitats. Miss Varekova is a globally recognized supermodel, Ambassador and Board Member to The African Wildlife Foundation. Born in the Czech Republic, Miss Varekova traveled to New York aged 19 to study at the Parsons School of Design, and signed with Next Models. It was during a climb up Mount Kilimanjaro in 2008 that Miss Varekova first met with The African Wildlife Foundation (AWF) in Tanzania, and really uncovered her passion for wildlife. As the leading international conservation organization focused solely on Africa, Miss Varekova has been a member of AWF's Board since 2009 and works closely to raise awareness and funds to support initiatives focused on conserving large landscapes, protecting endangered species, and empowering local communities. She has been participant of the Clinton Global Initiatives and the World Economic Forum since 2009. Miss Varekova is also focused on sustainable development in Africa, specifically; infrastructure, renewable energy and tourism. Veronica works closely with the United Nations, World Bank, USAid and other world leading institutions. She travels to various African countries multiple times per year, and works closely with governments.